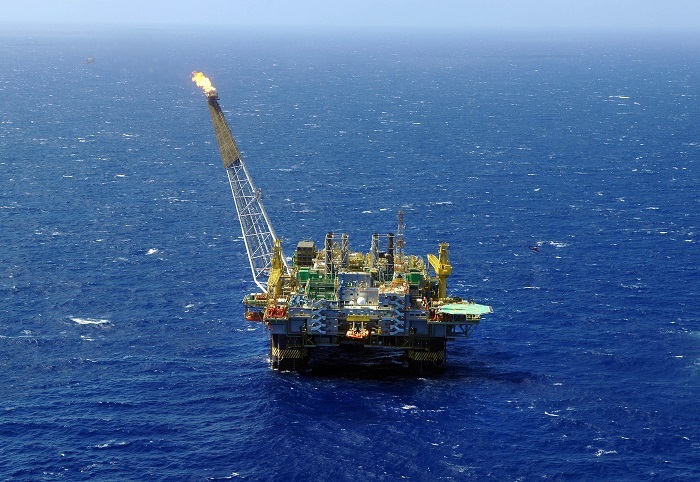 The Smart Sense Laboratory has partnered with Petrobras, one of the largest petroleum companies in the world and the largest in Brazil, to work on a three-year R&D project. The main goal is the implementation of an automatic monitoring system for worker protection on oil platforms. The system will be capable of identifying risk situations and issuing alerts to improve worker safety. “The development of an automatic system is fundamental since, as shown by several studies, operator attention decreases significantly over time, increasing the chance of operational errors”, says Victor Hugo Melo, Sense Ph.D. student and technical leader of the project. “Camera monitoring is a daunting task for human operators, which is even more challenging when multiple cameras need to be monitored simultaneously”, he completes. More than ten researchers comprise the team coordinated by Prof. William Robson Schwartz and having Victor Hugo Melo as the technical leader. This team will develop solutions for detection of inadequate use of protection equipment, obstructions of escape routes and biometric identification. For Melo, besides the contributions for improvement of safety in industrial environments, the project also presents a great opportunity for technical and scientific advances. “It covers problems from several areas, some of which are still open. Some of these areas include the design of surveillance systems, massive video and data processing, machine learning and active camera control”, he points out. The project also involve researchers from the São Paulo State University (Unesp) and from the Eldorado Institute. Follow Smart Sense Laboratory’s updates through our Facebook and Twitter.